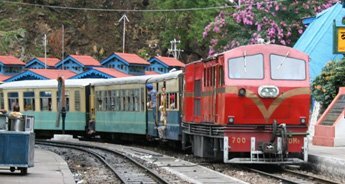 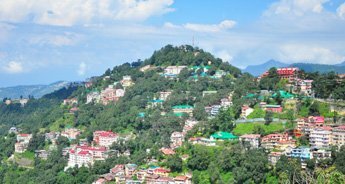 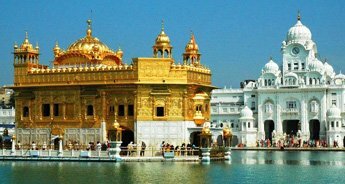 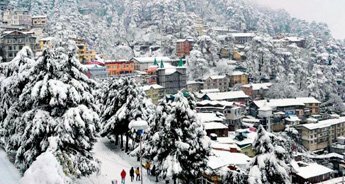 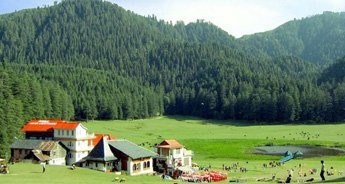 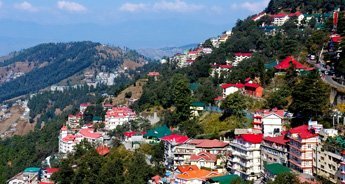 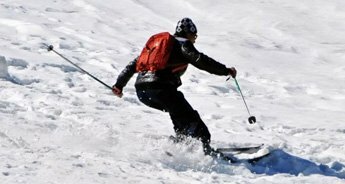 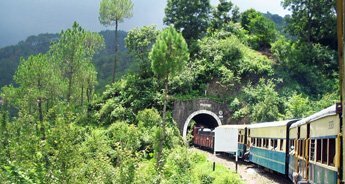 Kullu Manali is one of those exquisite destinations that are extremely popular among holiday enthusiasts worldwide. 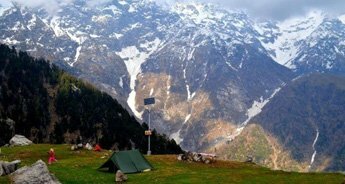 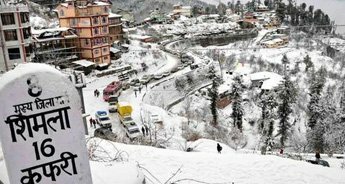 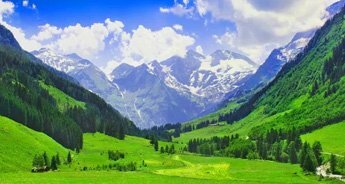 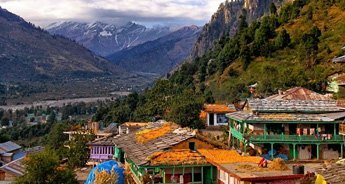 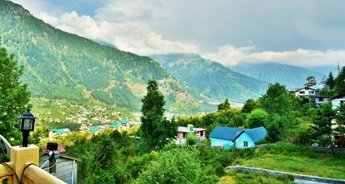 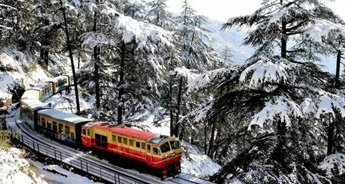 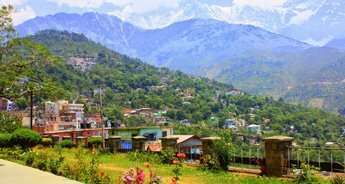 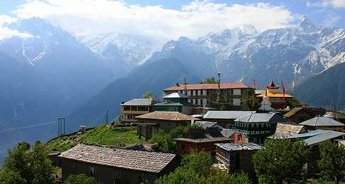 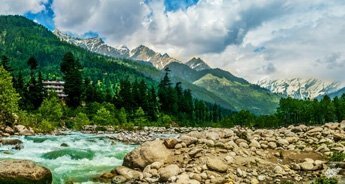 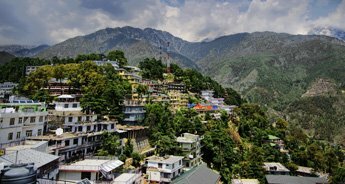 Enveloped by the stunning snow-clad Himalayas, Kullu Manali is replete with many beautiful prominent places Solang Valley, Rohtang Pass, Gadhan Thekchoking Gompa, Vashist hot water springs and so on that are suffused with apple orchards, vivid landscapes and magnificent tourist attractions. 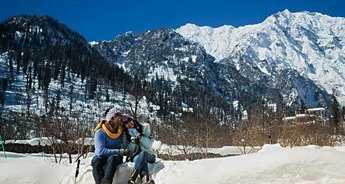 Our 4 nights and 5 days package help you to experience all these wonderful things create a perfect setting for the memorable vacations. 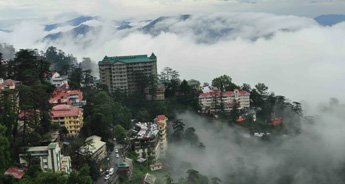 Whether you want to stay in a luxurious or a budget hotel, we leave no stone unturned to make every possible arrangement for the same. 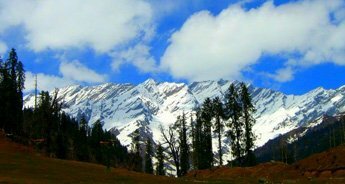 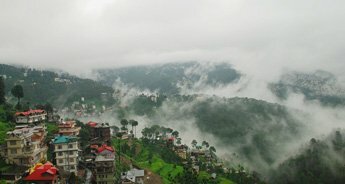 Come and explore the nature's alluring beauty at its best in Kullu Manali.